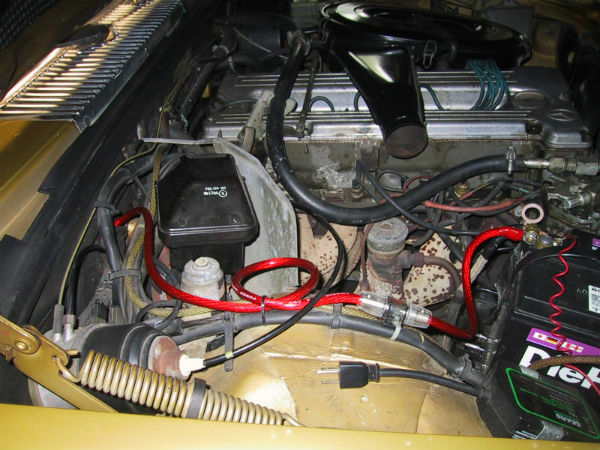 If you are really obsessed, or shall we say partially obsessed, with the overall appearance and performance of your car, then you might want to consider adding up some important parts and accessories to it. Basically, you can find a lot of cool car parts and accessories to install to your car, and one of them which is worth considering is your car audio. For the avid music lovers who own a car, a car audio plays quite an essential role to break the monotony and boredom of driving the car on the roads. 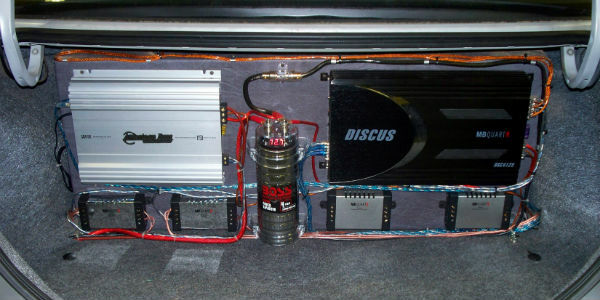 If you are among them, you might find car audio installation to be such a great thing to consider. The question, how much will a typical installation cost you? Prices actually vary from one place to another, but if you’re looking for an estimate of the overall amount you might be possibly paying for it, then you just have to keep reading. Depending on the unit and location, the prices needed to pay for the installation could vary as well. Usually, a car shop would charge you $45 labor for the head unit and an additional $40 labor for each pair of speakers. Also, you will need some parts for the installation of the head unit, and they usually range from $30-$40 depending on the store you bought them from. 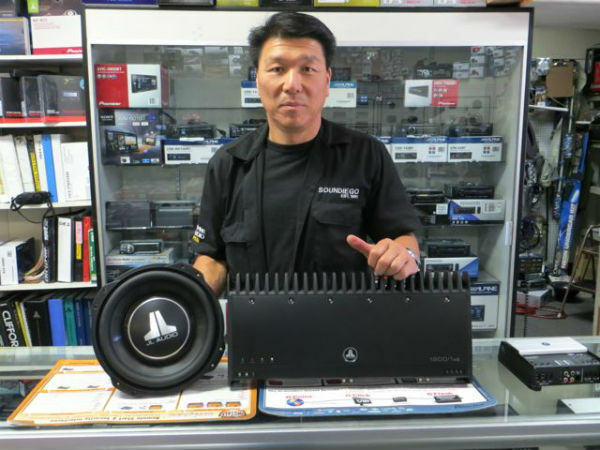 If you buy the car audio units from the shop doing the installation prices, you can even get to have some discounts or perhaps a free installation depending on the unit. All in all, the estimated cost you are to pay for when you choose to have your car audio parts installed in the same shop were you bought the parts from could range somewhere between $325 to $395 on average. Take note that despite the difference in prices between buying car audio parts from a car shop along with the labor installation to that of doing the installation process by you is somehow huge. However, you should also keep in mind that doing the installation process all by yourself will take a lot of knowledge and experience about installing car audio and the likes. In case you do have enough knowledge yourself, you can choose car audio installation kits instead which are usually offered at a way cheaper price than those mentioned above.